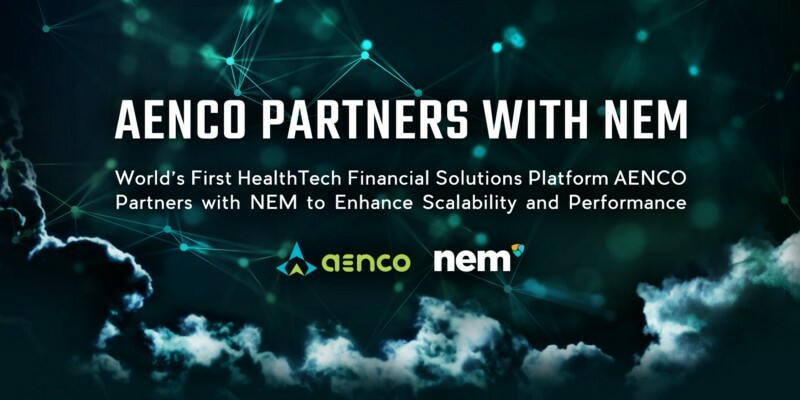 HONG KONG, November 29, 2018 — NEM Foundation is pleased to announce a new collaboration agreement with AENCO, the World’s First HealthTech & Financial Solutions Blockchain Platform, which will driver greater awareness and adoption of real Blockchain-based solutions leveraging NEM Technology. Aenco Blockchain is built upon NEM’s Private Catapult technology, focusing on real life, customizable business applications for its communities. In particular, Aenco Blockchain looks to revolutionize emerging markets such as the digital financing and healthcare-technology sectors, and will further support a number of planned DAPPs including the Aenco Financial Solutions Platform. Ricardo Medrano, NEM Foundation Hong Kong, said “we are excited to announce this MOU with AENCO to support their development of HealthTech and Financial solutions utilising NEM Blockchain Technology. 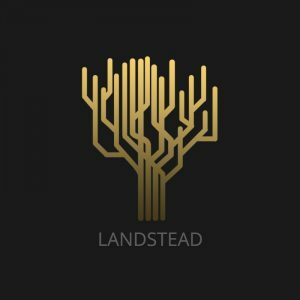 Both partners share a goal of driving greater adoption and awareness of Blockchain by building and promoting first-class industry solutions that leverage Blockchain technologies such as NEM Catapult. Through this collaboration, the AENCO team will receive technical guidance from NEM Foundation to help them deliver a robust implementation of NEM Catapult Private Blockchain. 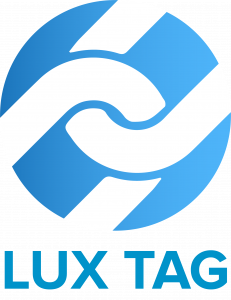 The NEM Developer community will in turn have yet another industry-led use case to apply the newly released Private Catapult Blockchain to, ensuring it remains future-proof and fit for purpose. As part of the collaboration MOU, Aenco & NEM will support each other to explore and implement initiatives in areas including, but not limited to, the sharing of technical know-how between NEM and Aenco on its blockchain and application development, and undertaking joint community events, marketing, and public relations events in Asia, Europe and other regions. Mr. Darren Lui, Co-founder of Aenco, said “we are excited to enter into such MOU with NEM technology. Aenco’s core objectives are to deliver impactful blockchain based applications for, in particular, the financial and health-tech sectors. Through the collaboration with NEM, Aenco will be able to accelerate its global positioning of its financial solutions platform, which comprises of the three pillars of technologies Aenco IB, Aenco Prime and Aenco SmartCap Solutions, all delivered through its smart wallet portal the AEN Connect application. We can also explore combined ecosystems and communities, allowing Aenco together with NEM to springboard its ambitious objectives of delivering a secured and multi-facet blockchain platform for the healthtech sector. Mr. Geoffrey Tipton, Chief Technology Officer of Aenco, said “Working with NEM gives us a direct relationship with NEM community developers to explore new generations of blockchain technologies and DAPPs effectively, as we are deploying HealthTech & Financial based solutions. The NEM API off chain structure, with further modifications, gives us an unbelievably flexible and secure platform to work on. In return we share tools and developments with NEM so we both evolve and benefit from the relationship. 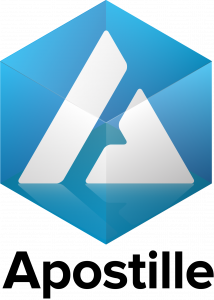 The Aenco Blockchain is an evolving distributed ledger technology platform and ecosystem that supports customisable business applications, financial transactions, and healthcare technology innovation. It is a public permission-based blockchain that is fuelling a rapidly growing ecosystem that supports initial use cases in the medical and healthcare industries. Such use cases include applying distributed computing power to fuel drug development processes for treating diseases, as well as applying Aenco’s token economy and data communication technology to stimulate greater multi-disciplinary medical research collaboration.